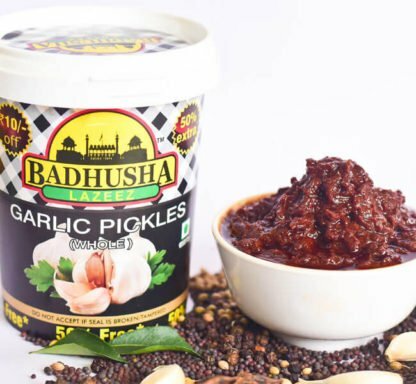 Garlic pickle is one of the most loved pickles of all time because of the unique flavour and taste of garlic present in it. 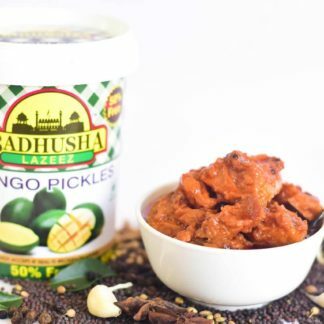 This can accompany and compliment any eatable; be it chips, plain rice, chapatti or sandwich. 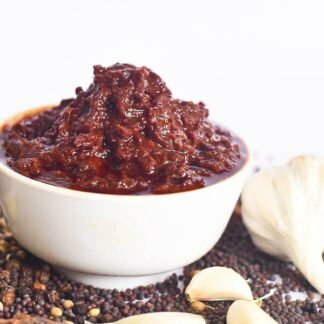 Garlic pickle has unique blend of hand ground spices and it is prepared in the most authentic manner. 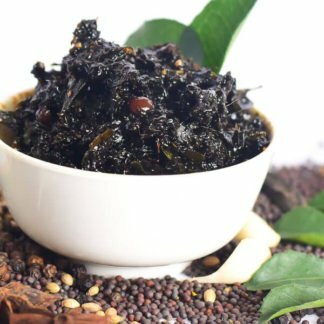 You will feel the actual taste of Rajgharana while eating this. The best part about our garlic pickle is that you will get a pouch of few more assorted pickles like lime pickle, mixed vegetable pickle, and mango pickle. Isn’t it amazing to buy one and get to taste other pickles too? This will help you find the ones which you will be trying out next! Cook plain white rice and mix it with garlic pickle properly. Cook it again on medium flame for 3 to 5 minutes, until the oil gets separated from rice. Serve the instant achari pulao with a garnish of coriander and crunch of chips or papad! Try this out for a lazy Sunday brunch! Even though we are listing out the benefits, we would like to recommend our customers to consume this in balanced quantity. Too much of anything can cause harm to your health, so stay healthy and savour the authentic taste! Garlic is a perfect anti-inflammatory agent which can reduce almost any sort of pain in your body. Garlic has proper amount of heat to regulate your metabolism but too much of it will upset the heat distribution, so be careful. 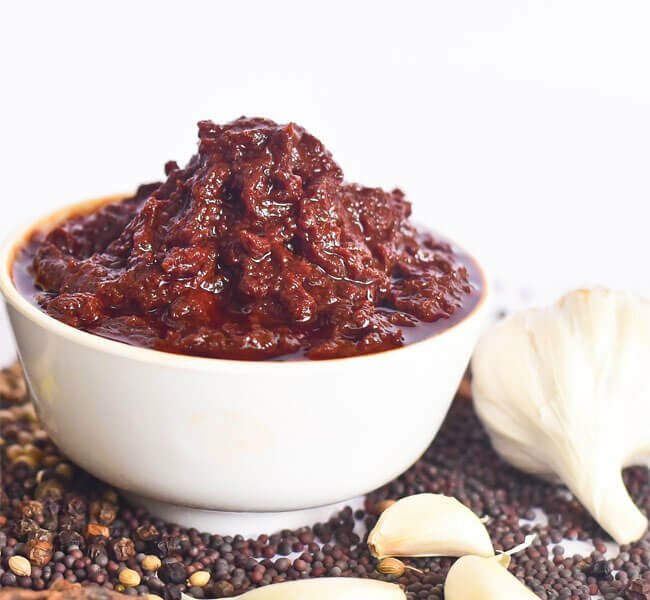 The spices used are authentic and hand ground and you will not experience any adulteration or contamination in it. Hence, you will receive the blessings of nature in purest form. 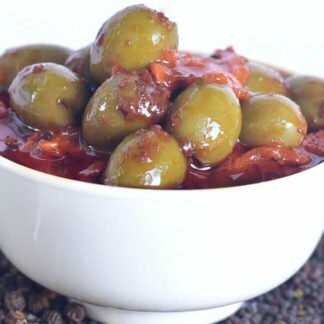 Only fresh and properly cooked oil is used in the pickle which doesn’t cause any acid reflux in your body, unless you are extremely sensitive. In latter case, you need to consume this pickle in very little amount.